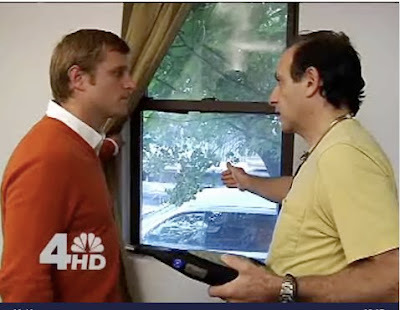 The television show OpenHouse NYC did a short segment on soundproofing your New York City apartment, you can view it here. Soundproofing doors, windows and walls is discussed in this segment. The Living with Ed episode Sound Advice featured Lee Brenner from Bay Area Noise Control and Insulation (http://www.bayareanoisecontrol.com). In this episode Lee provides information to Actor Beverly D'angelo on reducing noise in her home and yard. The episode has already aired, so trying catching a repeat on HGTV.